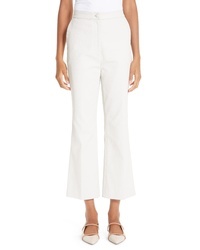 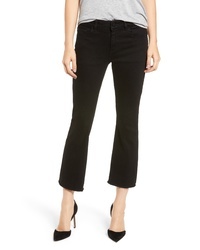 Partow Waxed Denim Crop Flare Pants $795 Free US shipping AND returns! 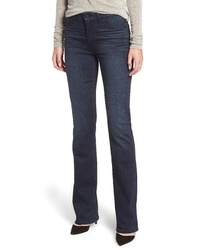 Frame Le Mini Boot Jeans $230 Free US shipping AND returns! 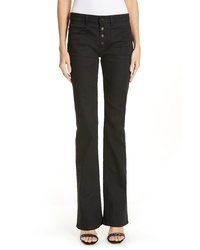 Paige Manhattan High Waist Bootcut Jeans $199 Free US shipping AND returns! 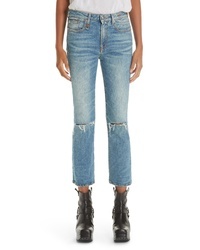 R13 Ripped Kick Fit Jeans $310 $365 Free US shipping AND returns! 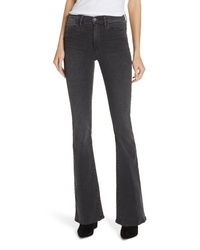 DL 1961 Lara Instasculpt High Waist Crop Flare Jeans $189 Free US shipping AND returns! 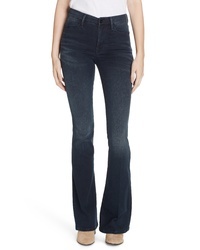 Frame Le High Flare Jeans $138 $230 Free US shipping AND returns! 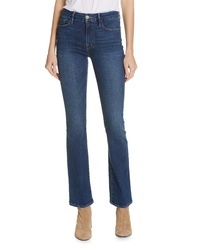 Frame Le Crop High Waist Mini Bootcut Jeans $235 Free US shipping AND returns! 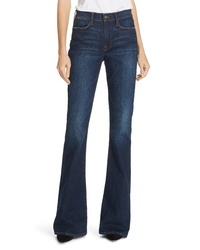 Frame Le High Flare Jeans $230 Free US shipping AND returns! 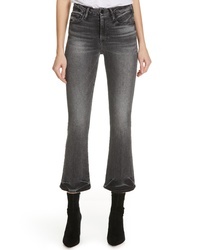 Frame Le Crop Mini Bootcut Jeans $235 Free US shipping AND returns! 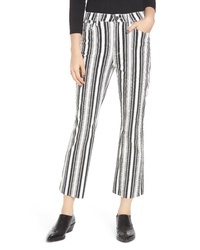 Tinsel Stripe Crop Flare Jeans $59 Free US shipping AND returns! 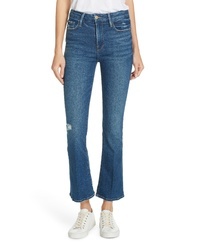 Saint Laurent Patch Pocket Flare Jeans $586 $690 Free US shipping AND returns!